pub. 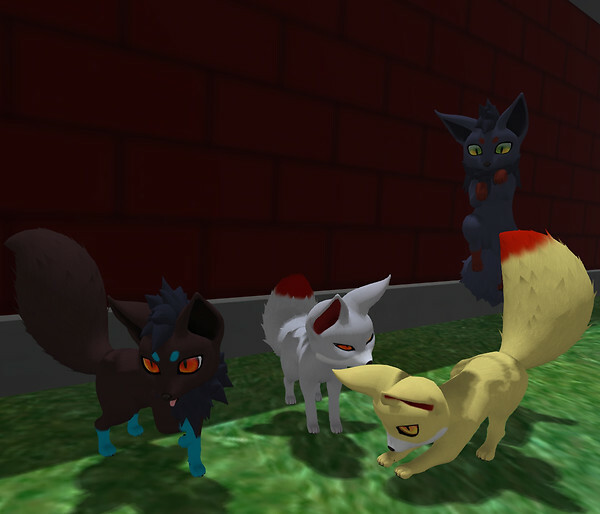 on feb 12, 2019 Pokemon Kyuubi Mods! 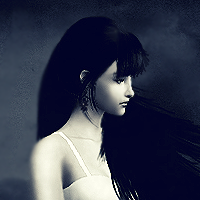 ✖ Textures and Appliers included! ✖ First Set; Zorua, Shiny Zorua, Koroku, shiny and albino version of Koroku! ✖ Second Set; Fennekin and Shiny Fennekin! Inspired by Pokemon and the community! 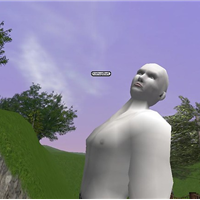 2 - Once the Avatar has been rezzed, go into Edit Mode -> Textures and change the 'Color' to White. Some areas on the avatar are tinted in different colors, so for the textures to look better is best to do this. 3- Still in Edit Mode check the 'Select Face' option, click and hold SHIFT to select the 'fur' in front of the ears and in the Textures Tab select in Alpha Mode the option Alpha Masking to Mask cutoff 255 (or if that doesn't work just simply set the Transparency to 100%). 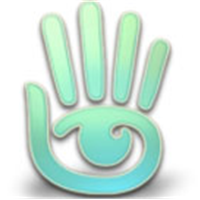 4 - Now finally on the Appliers, wear the Texture Applier Hud that comes with the Avatar. ✖ Since the applier doesn't work with the avatar itself, I've included the tail textures in it!